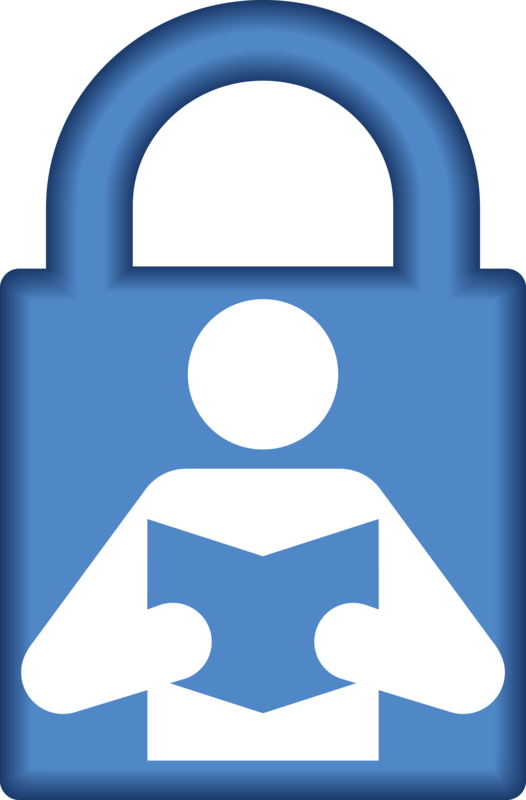 The Internet Archive has extended our reader privacy protections by making the site encrypted by default. Visitors to archive.org and openlibrary.org will https unless they try to use http. For several years, the Internet Archive has tried to avoid keeping Internet Protocol (IP) addresses of our readers. Web servers and other software that interacts with web users record IP addresses in their logs by default which leaves a record that makes it possible to reconstruct who looked at what. The web servers on Archive.org and OpenLibrary.org were modified to take the IP addresses, and encrypt them with a key that changes each day making it very difficult to reconstruct any users behavior. This approach still allows us to know how many people have used our services (now over 3 million a day!) but not to know who is who or where readers are coming from. For those that are uploading or writing to our services we do keep some IP address for a short period to help us battle spam. For books that are checked out from our Open Library service, we record which patron has checked out the book but not the IP address of their computer. Today we are going further than this. 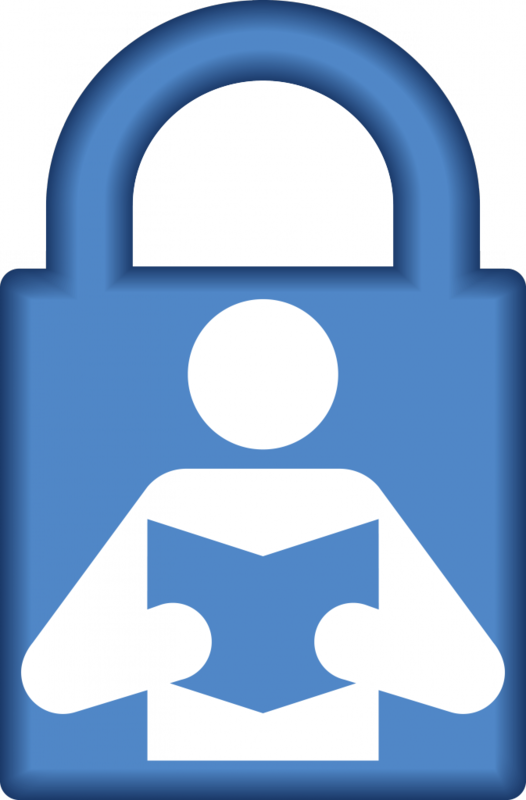 Based on the revelations of bulk interception of web traffic as it goes over the Internet, we are now protecting the reading behavior as it transits over the Internet by encrypting the reader’s choices of webpages all the way from their browser to our website. We have done this by implementing the encrypted web protocol standard, https, and making it the default. It is still possible to retrieve files via http to help with backward compatibility, but most users will soon be using the secure protocol. Users of the Wayback Machine, similarly will use the secure version by default, but can use the http version which will help playback some complicated webpages. This is in line with the principles from the ALA and a campaign by the EFF. Fantastic! Thank you for this. In a time when even previously privacy-friendly entities are expanding their collection of users behaviour data, it’s awesome to see the Internet Archive leads those going in the opposite direction! I hope many will follow your lead. Pingback: With over 3 million users per day, the Internet Archive switches to HTTPS connections by default | Alternative News Alert! Thank you for supplying a great deal of Internet security and privacy for those of us who use your wonderful services. For myself, Internet privacy is my main focus, and I am always looking for sites like yours, that state publicly the importance of Internet privacy, and do their best to supply just that. I am beginning to develop a positive habit, that of visiting and utilizing the Internet Archives sites. I find the work here worthy, and definitely worth my time in learning more about all that you offer. It is quite an education all in itself to peruse your site! And what about the safety of the submitter? It is a bit strange how easily one can browse for E-mail addresses of the submitters. Why is this kind of metadata not hidden? It is very difficult to trust any web provider,because of the technology.Every body can spy not only the Government Agencies ,the private corporates do it too for money,they do it to advertise their products.The Gov do it protect the National Security ,it is somewhat understandable because they do not make money on it.The corporates do make a lot of money,they are worse than the the Gov.